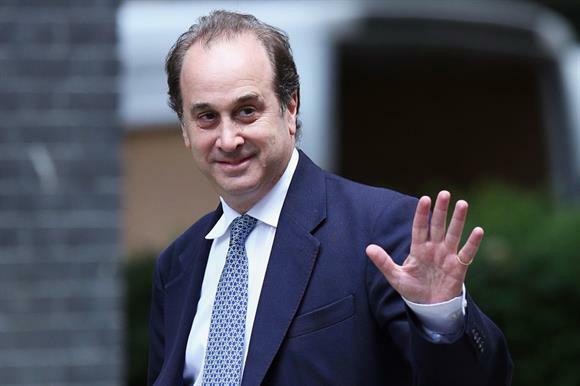 Brooks Newmark, the Conservative MP for Braintree, has been appointed as the next Minister for Civil Society. Newmark, a former senior partner in the private equity firm Apollo Management, is a former government whip and has been an MP since 2005. A member of the Treasury Select Committee since 2012, Newmark lists wide-ranging political interests on his website including economic policy, foreign policy, poverty reduction and international development (microfinance). He is the co-founder and director of A Partner in Education, a charity that works to raise educational standards in Rwanda. It had an income of £1,191 in the year to the end of November 2012. He is a patron of the Braintree-based children’s charity Parc (Essex). Newmark, who studied at Harvard and Oxford, is on the board of the Harvard Alumni Association and co-founded Women2Win, which encourages women into politics and public service. He has written several papers on government debt, including Simply Red: the True State of the Public Finances (2006) and The Price of Irresponsibility (2008). Newmark replaces Nick Hurd, who announced yesterday, before the government’s reshuffle, that he was standing down. Hurd said on Twitter that Newmark was an old friend. "Delighted that he is picking up the baton," said Hurd. "A very decent and thoughtful man." Newmark is married with five children and is a Newcastle United supporter.